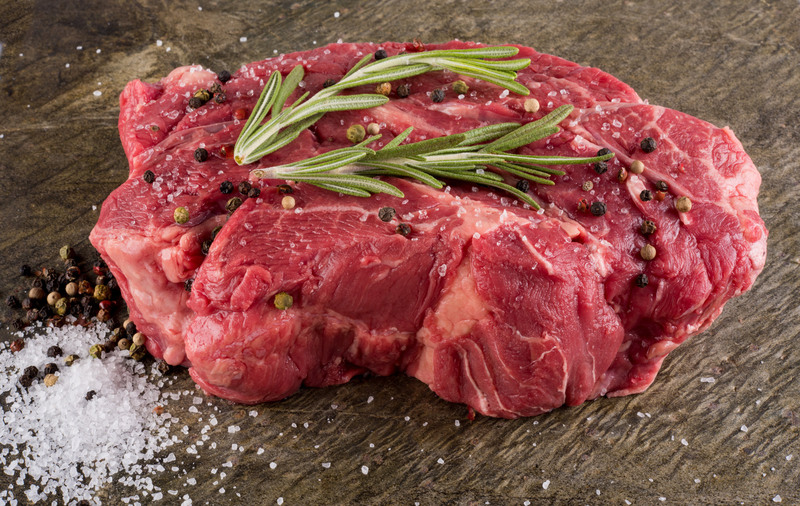 Our chuck roast is perfect for roasting, stewing and even grilling! We love it rubbed with a spice mixture and grilled. All of our beef comes from cows raised on pasture on our farm in Posey County.